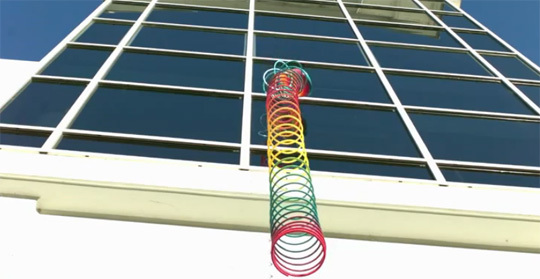 Lets face it, slinkies are awesome. Since 1945 this wondrous toy has been defying gravity, entreating us and keeping frustration levels high when they get tangled. 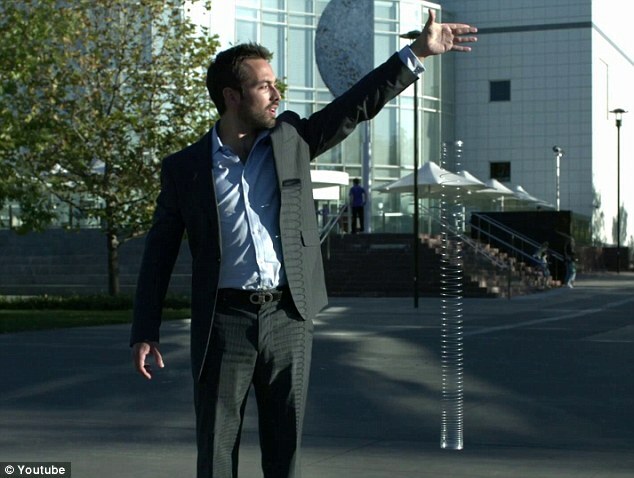 Now thanks to Veritasium.org a website that shows the wonders of science in slow motion. Hit below to watch the wonders of the slinky.